This is good news for those of base love music! 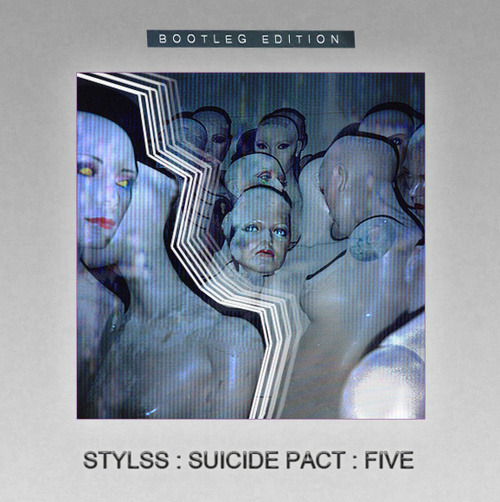 5th of “SUICIDE PACT” series from <STYLSS> label based in Portland, Oregon, has been released. And sound source of all Bootleg when all is said and done! Truck maker working in places such as underground HAARPS and Meth Dad the original music of popular acts such as Rihanna / James Blake / Purity RIng / A $ AP Rocky / Tycho / XXYYXX / Daft Punk is edit. One piece more fun than a barrel of monkeys!